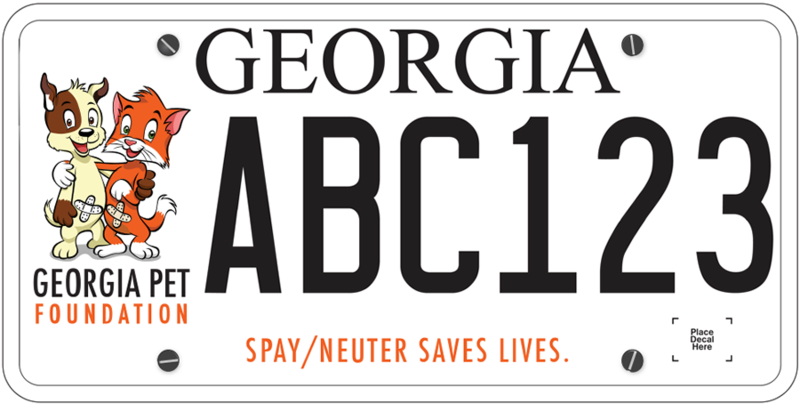 spay and neuter clinics listed require an appointment. Package Price includes routine spay or neuter, brief physical exam, pain relief, anesthesia, and nail trim. 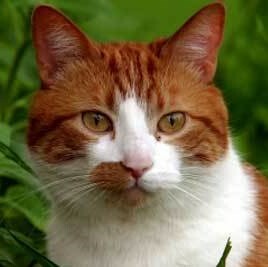 You may make a reservation request on Project CatSnip's website. If you have additional questions, check the website, email info@projectcatsnip.com or call 770-455-7077. Drop-off time is 7:30am.